Never Wrestle With A Pig. 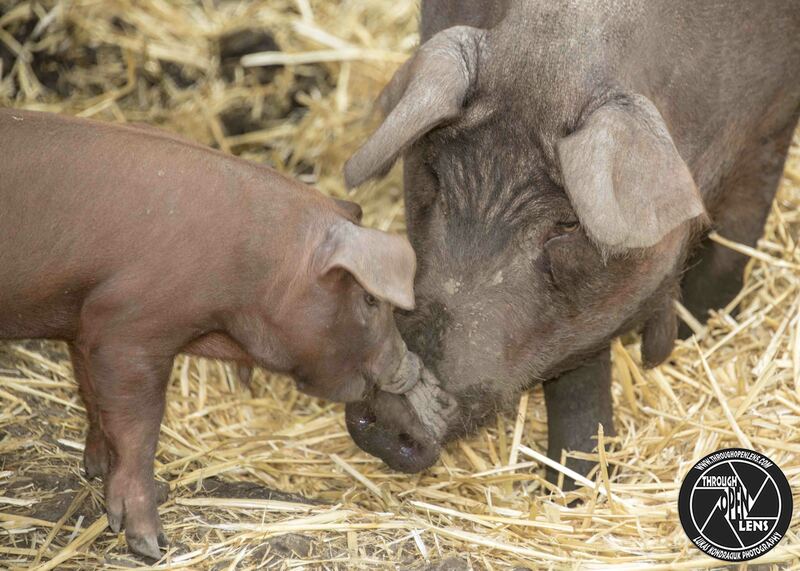 You Both Get Dirty And The Pig Loves It…. What do you call a pig with no legs? 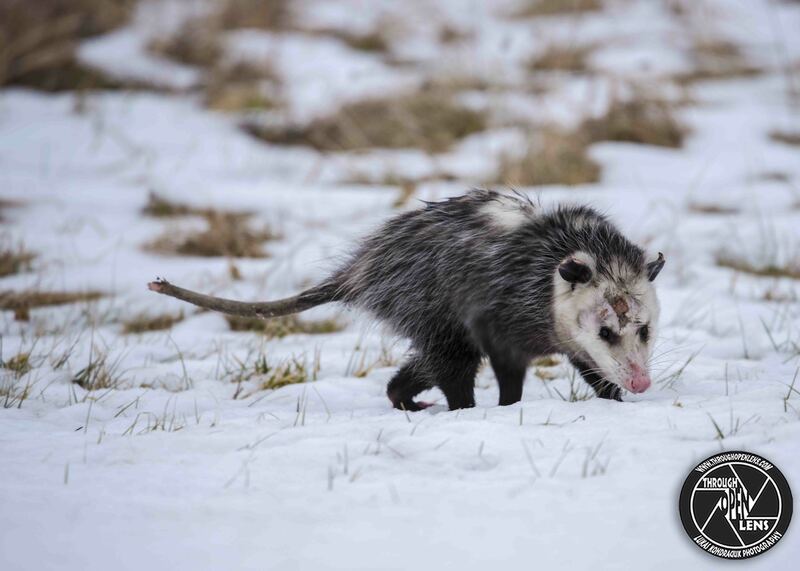 This entry was posted in art, Gallery, Photography, Wildlife and tagged amazing, animals, art, breed, ca, ca photography, cali, Calistoga, Calistoga CA, Castello di Amorosa, chilling, d810, dirt, Domestic, domestic breed, domestic hogs, domestic pig, Duroc, Duroc pig, Duroc pigs, f/5.6, fact, fun, History, hog, hogs, Interesting Fact, joke, kiss, life, Mammal, Mammalia, Mammals, model, mud, napa california, Napa County, napa valley, napa valley california, Nature, Never Wrestle With A Pig. You Both Get Dirty And The Pig Loves It...., Nikon, older breed, older breed of domestic pig, Photo, Photography, pig, pig joke, pig kiss, pigs, portrait, Sus scrofa domesticus, travel. Bookmark the permalink. I Don’t Give A Fox! What did one shark say to the other after eating a clown fish? 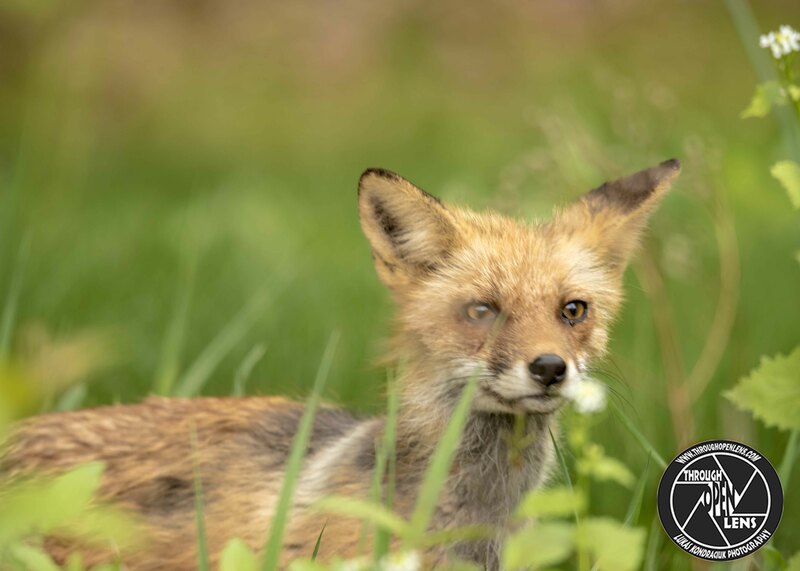 This entry was posted in art, Gallery, Photography, Wildlife and tagged animals, art, chill the fox out, chilling, clown fish joke, d810, eating joke, f/6.3, fact, Fox, foxy, fun, Gallery, grass, hamburg, hamburg nj, hunter, I Don't Give A Fox, i see you, Interesting Fact, joke, life, Mammal, Mammals, model, Nature, new jersey, Nikon, NJ, nj photography, nj wild, nj wildlife, Photo, Photography, portrait, predator, red, Red Fox, Red Fox hidding, shark eating joke, shark joke, Tamron, travel, United States, Vulpes vulpes, what does the fox say, Wild, Wildlife, Wildlife and tagged amazing. Bookmark the permalink. Why did the man lose his job at the orange juice factory? 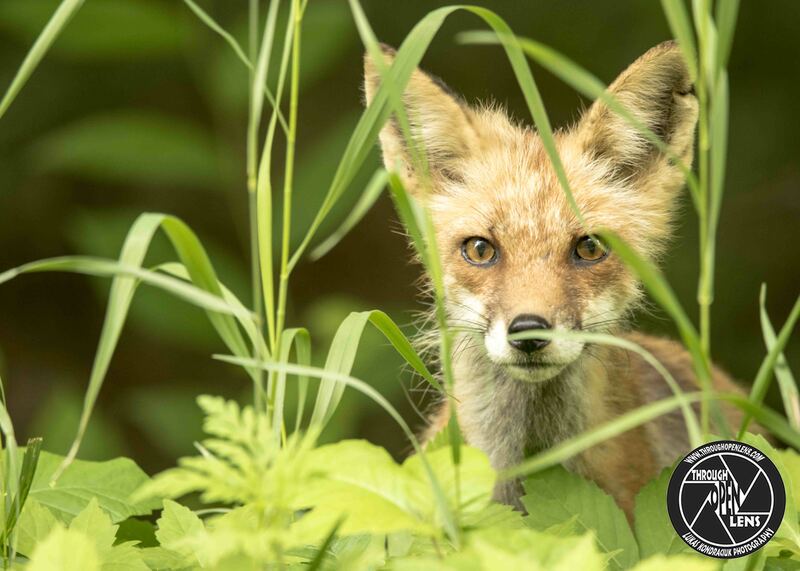 This entry was posted in art, Gallery, Photography, Wildlife and tagged amazing, animals, art, chill the fox out, chilling, d810, f/6.3, fact, Fox, foxy, fun, grass, hamburg, hamburg nj, hunter, i see you, Interesting Fact, joke, life, Mammal, model, Nature, new jersey, Nikon, NJ, nj photography, nj wild, nj wildlife, Photo, Photography, portrait, predator, red, Red Fox, Red Fox hidding, Tamron, travel, United States, Vulpes vulpes, what does the fox say, Wild, Wildlife. Bookmark the permalink. I’m Not Mean. You’re Just A Sissy! What do rabbits say before they eat? This entry was posted in art, Gallery, Photography, Wildlife and tagged amazing, animals, art, Bunny, bunny rabbit, chilling, cotton ball, Cottontail Rabbit, d810, Eastern Cottontail Rabbit, Ehh, Ehh What's Up Doc, fact, fun, grass, hamburg, hamburg nj, hop, I'm Not Mean. 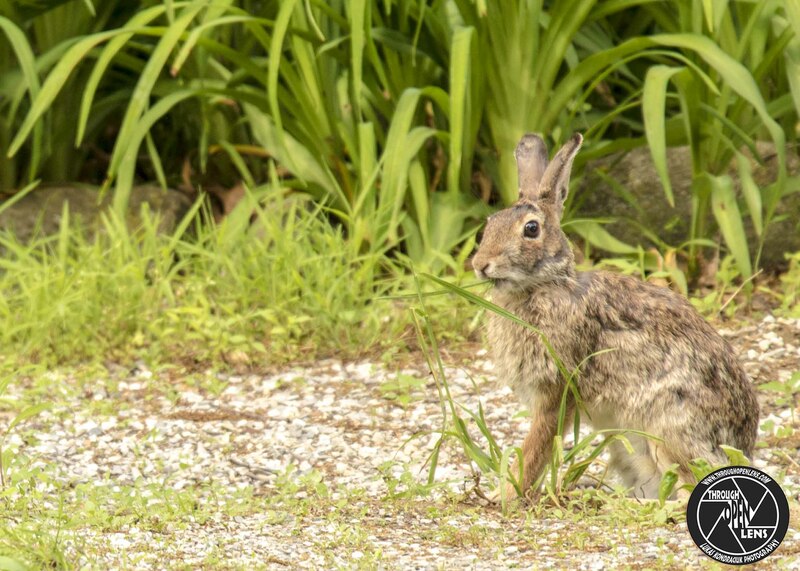 You're Just A Sissy, Interesting Fact, joke, jump, life, Mammal, Mammals, model, Nature, new jersey, Nikon, NJ, nj photography, nj wild, nj wildlife, Photo, Photography, portrait, Rabbit, rabbit joke, Sylvilagus floridanus, Tamron, travel, What's Up Doc?, Wild, Wildlife. Bookmark the permalink. If You Want To Go Running With Me, You’d Better Be Prepared To Walk A Lot. A 3 years old boy sits near a pregnant woman. Boy: Why do you look so fat? Pregnant woman: I have a baby inside me. Boy: Is it a good baby? Pregnant woman: Yes, it is a very good baby. Boy: Then why did you eat it?! This entry was posted in Gallery and tagged amazing, Animalia, animals, boy joke, chilling, d810, Didelphidae, Didelphimorphia, f/6.3, fact, fun, If You Want To Go Running With Me, If You Want To Go Running With Me You'd Better Be Prepared To Walk A Lot, Interesting Fact, joke, life, Mammal, model, Nature, new jersey, Nikon, NJ, nj photography, nj wild, nj wildlife, Opossums, Passel, Photo, Photography, portrait, possums, pregnant woman joke, snow, snow walk, Tamron, travel, wet, Wild, wildbird, Wildlife, winter, You'd Better Be Prepared To Walk A Lot. Bookmark the permalink. What does a skeleton order at a restaurant? 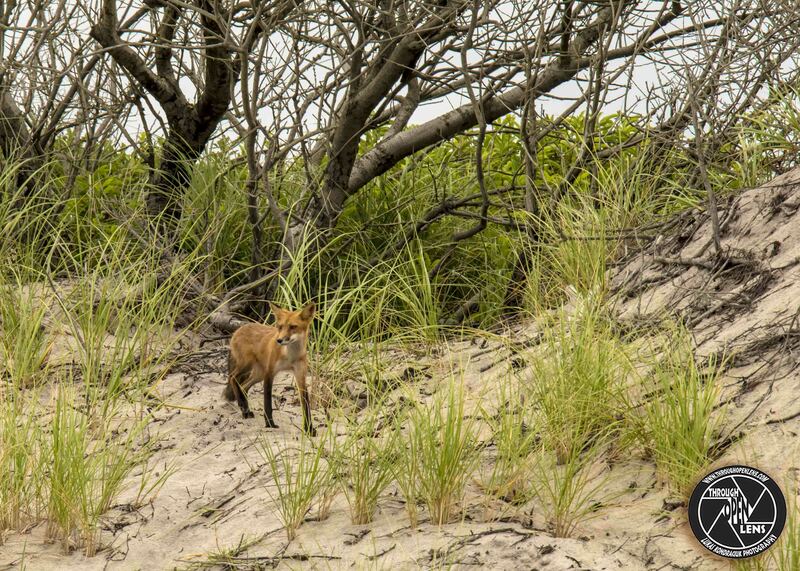 This entry was posted in Gallery and tagged amazing, animals, Beach, beach fox, carrot joke, chilling, d810, fact, fire island, fire island ny, Fox, fox joke, Fox News, foxy, fun, grass, hunter, i see you, Interesting Fact, joke, life, Long Island, Mammal, Nature, new york, Nikon, NY, ny photography, ny wild, ny wildlife, Photo, Photography, portrait, predator, red, Red Fox, restaurant joke, skeleton joke, Tamron, travel, United States, Vulpes vulpes, what does the fox say, Wild, Wildlife. Bookmark the permalink. 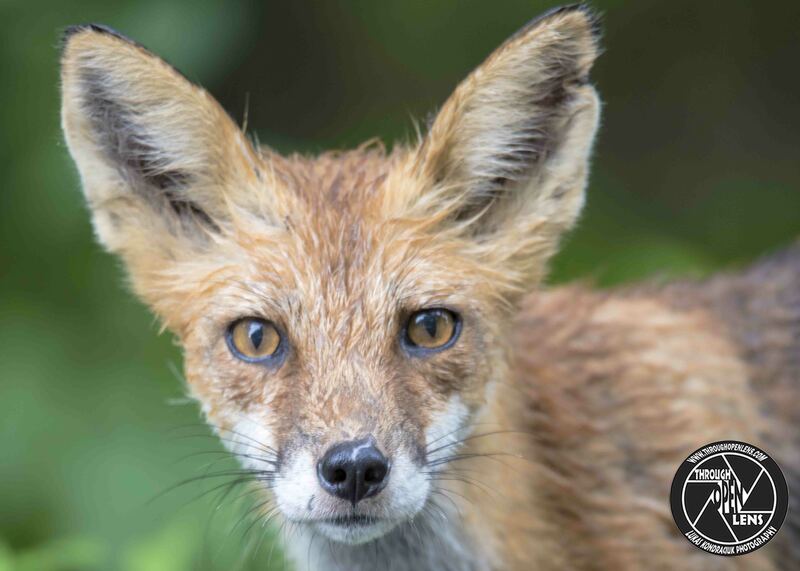 What do you call a fox with a carrot in each ear? Anything you want as he can’t hear you! 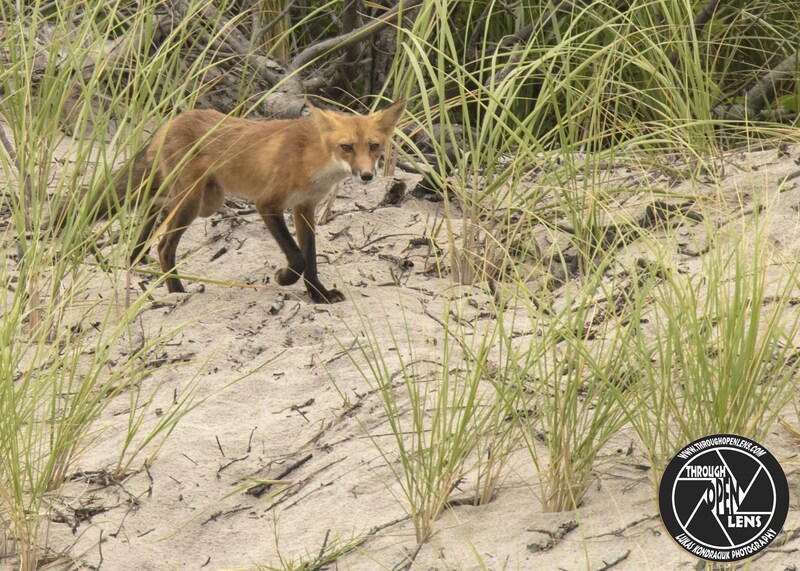 This entry was posted in Gallery and tagged animals, carrot joke, chilling, d810, fact, Fox, fox joke, foxy, fun, grass, hamburg, hamburg nj, hunter, i see you, Interesting Fact, joke, Mammal, Nature, new jersey, Nikon, NJ, nj wild, nj wildlife, Photo, Photography, portrait, predator, red, Red Fox, Tamron, travel, United States, Vulpes vulpes, what does the fox say, Wild, Wildlife. Bookmark the permalink. Why don’t squirrels wear skinny jeans? Because their nuts won’t fit. 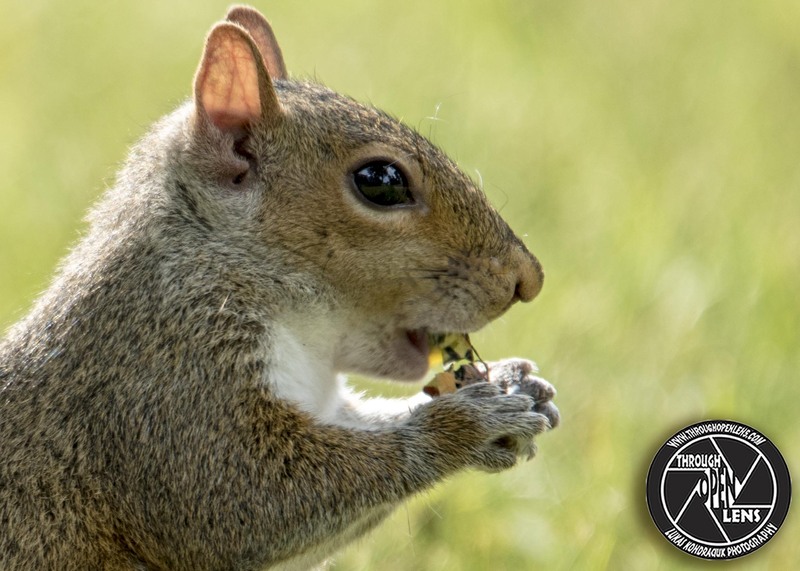 This entry was posted in Gallery and tagged animals, chilling, d810, Eastern Gray Squirrel, eat, eating, eating nuts, f/6.3, fact, fun, hamburg, hamburg nj, Interesting Fact, joke, Mammal, Nature, new jersey, Nikon, NJ, nj wild, nj wildlife, nuts, Photo, Photography, portrait, Sciuridae, Sciurus carolinensis, skinny jeans joke, squirrel, squirrel joke, Tamron, travel, United States, up close, Wildlife, you are what you eat, You Are What You Eat! ...Nuts, yum. Bookmark the permalink. Why was the chipmunk late for work? 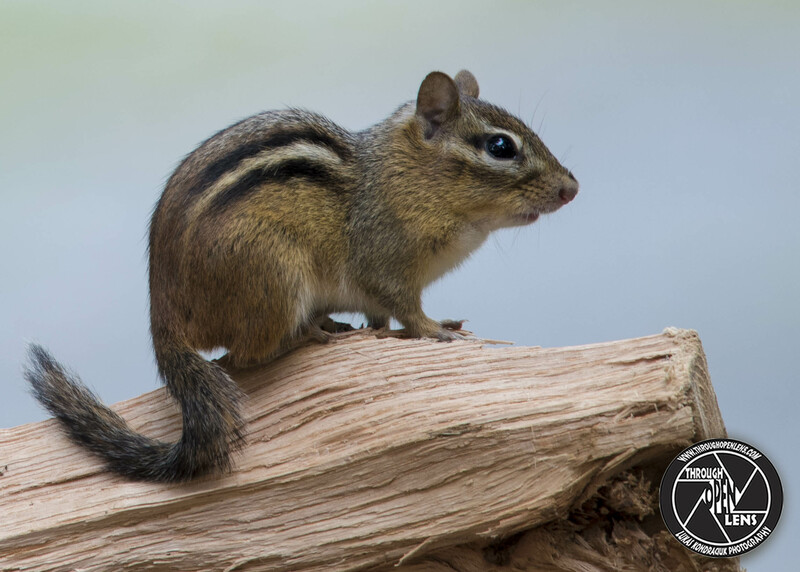 This entry was posted in Gallery and tagged animals, chilling, chipmunk, Chipmunk joke, d810, fact, Fast and Furry-ous, fun, hamburg, hamburg nj, Interesting Fact, joke, Mammal, Nature, new jersey, Nikon, NJ, nj wild, nj wildlife, Photo, Photography, portrait, rodent, Tamias, Tamron, travel, United States, wildanimal, Wildlife. Bookmark the permalink.